Les Amazones d’Afrique represent the most powerful, fearless and bold female voices in all of West Africa; named a super-group, this group hosts multiple virtuosic musicians, each with majorly successful careers. 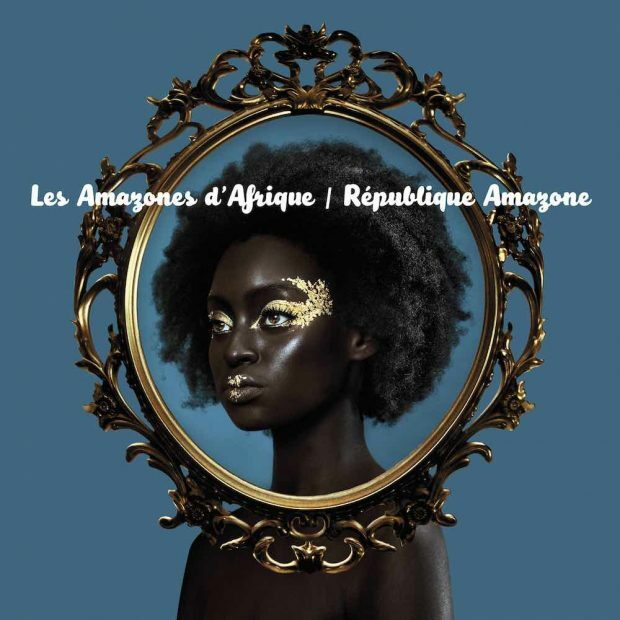 In 2017 the group came together to release their debut République Amazone, a staple of modern-day feminism at its best. In the Mande musical culture of West Africa, for many years, the female voice has been the preferred and by far the most popular voice at home, whilst the male prospers across seas. This group of women lend their voices to the inequality and homogeneity among the genders in West Africa via funk, blues, and danceable dub rhythms. With music as their weapon, this collective fights the mentalities that enforce disempowerment, therefore their performance at Southbank Centre (on Sunday 27th) is not only a chance to see some incredible vocal stars but also to actively show solidarity in support of change.